You can view the amazing video and commentary here. 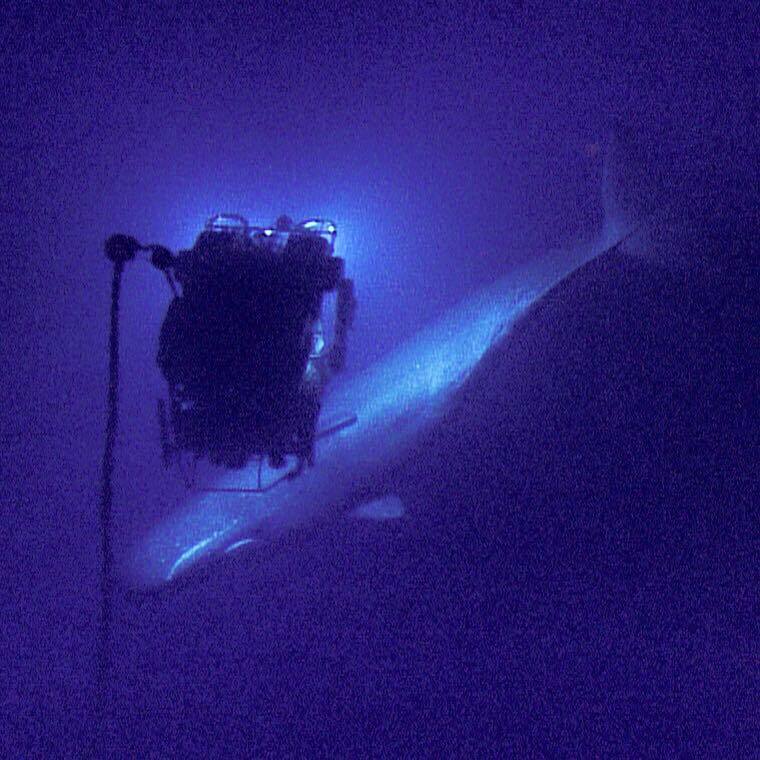 Dr. Bob Ballard and his group, the Ocean Exploration Trust, have been exploring the mysteries of the ocean deep since 2008. Their goal is to engage in pure ocean exploration and educate about the wonders of the ocean. The vivid imagery they collect, and chance encounters such as this, continues to inspire the imagination of fledgling ocean scientists and senior scientists alike. The current 6-month expedition will be dedicated to exploring sites ranging from the Gulf of Mexico to British Columbia, along the way mapping the Galapagos Rift and the site of the first hydrothermal vent discovery in 1977. 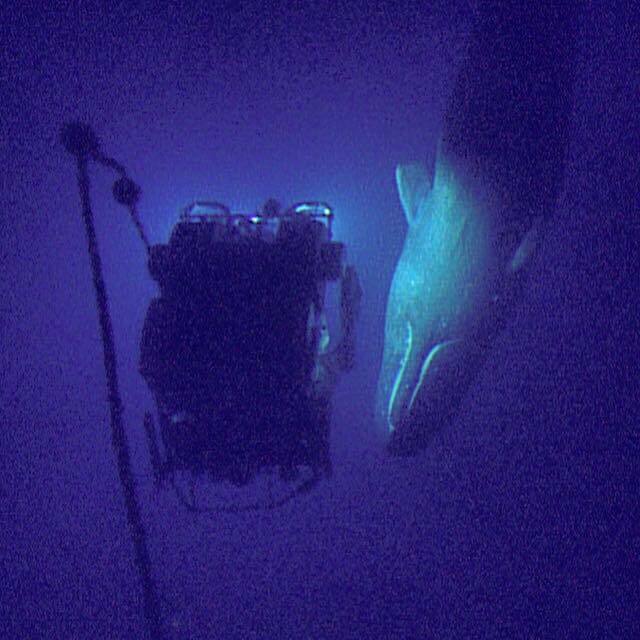 You can follow the exploits of the Ocean Exploration Trust live, at their website. There is also an amazing Q&A with cetacean experts regarding this Sperm whale encounter that can be accessed here. 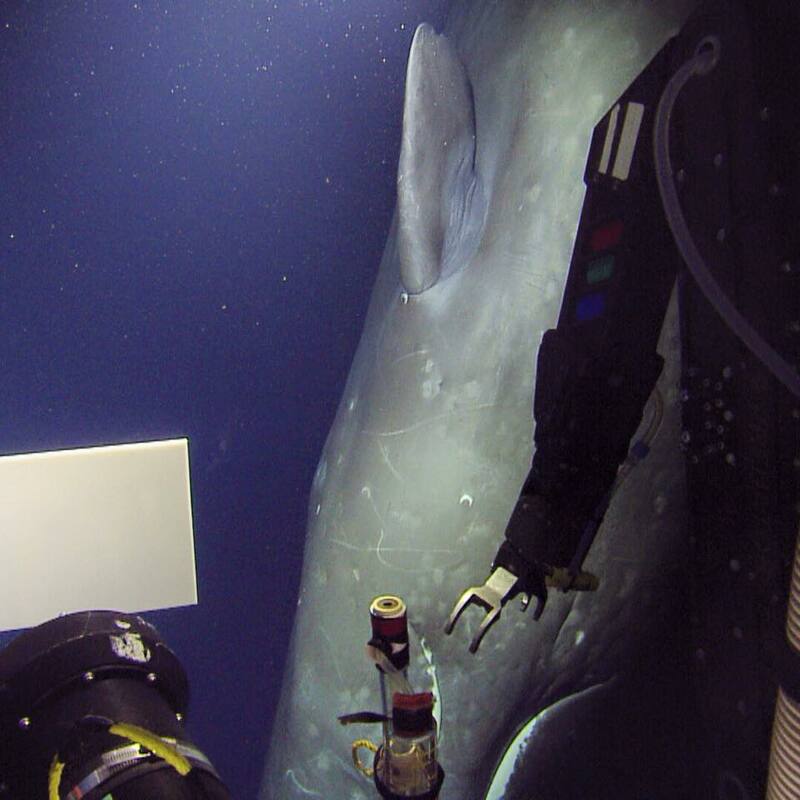 Watch James Cameron’s Deepsea Challenge and tweet along with us Tuesday at 8 p.m.!